Lily's Ink Pad: Happy May Day! 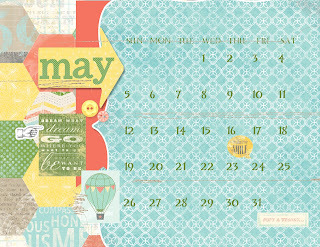 May is here! 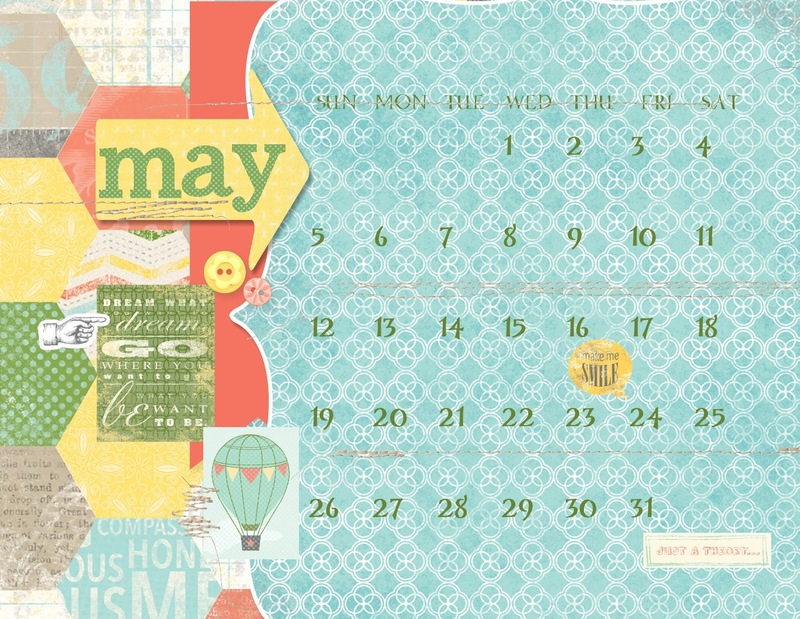 I love May-- spring flowers, my birthday, outdoor recess, my birthday, a new Stampin' Up! catalog, my birthday.... Here's the calender of the month. Feel free to print, or right click and download as your own wallpaper. I used the This and That Digital Kit. I loved the whole.